Jean-François Bautte had a determined approach to life. 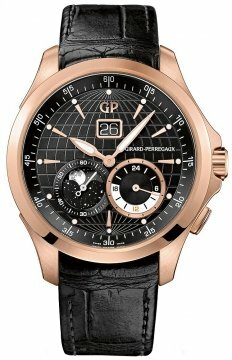 He learned the trades of case assembler, guilloché applier, watchmaker and goldsmith in turn, and completed his education. In 1791 he signed his first watches, aged just 19. 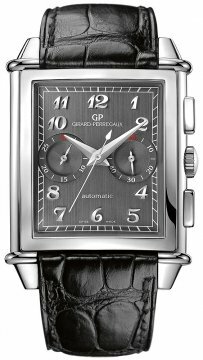 These early years cemented Gerard Perregaux primary objective of innovation. To innovate is to be creative, to have the vision and talent to blaze new trails. 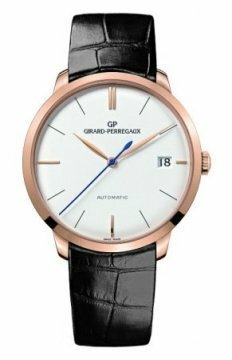 By adhering to its vocation as a manufactory, Girard-Perregaux is one of the few Swiss watch companies today to conceive and manufacture its own movements. This means it has to meet the constant challenge of achieving an ever higher level of quality and reliability. 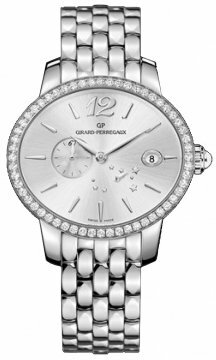 It is also the surest way of cultivating the exceptional "savoir-faire" that has made Girard-Perregaux one of the most beautiful jewels in the watch industry’s crown.